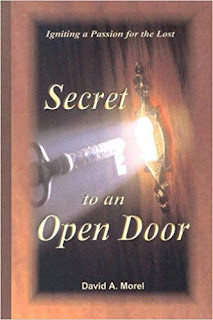 David A. Morel's short book, Secret To An Open Door: Igniting a Passion for the Lost, was recommended to me by a dear friend. I'm glad it was. This book focus is different than virtually every other book on evangelism that I've ever read. Being different isn't always better. In some cases, books are better simply because they are different. I found the difference in approach that was presented by Morel to be a refreshing and edifying angle. The biblical information that Morel starts with isn't what you might expect. He doesn't start at 1 Corinthians 15 or John 3:16. Instead, the biblical content emphasized is regarding the gospel as a "mystery." Morel spends a good amount of effort to trace the importance of this theme through the pages of Scripture and the life of the Apostle Paul in particular. Understanding the spiritual aspect of the gospel is lost on many. Morel tries to make this clear. This spiritual understanding requires us to use spiritual means to advance the gospel. Such talk may make some people nervous. But denying the reality of spiritual warfare would be a mistake. Morel focuses his attention and writing on the importance of understanding the unseen forces at work when preaching the gospel. He seeks to help Christians learn the secret to fruitful evangelism based on the ministry and, particularly, prayers of the Apostle Paul. Learning to pray like Paul for success and open doors in evangelism is extremely important. Relying on God instead of methods of the flesh is crucial. After reading this book, I immediately began praying more like Paul. I found that God was pleased to open a door for me to share the gospel unexpectedly right away. If every Christian prayed this way, I am confident that much more genuine and fruitful evangelism would be the result. I mean everything I said above. 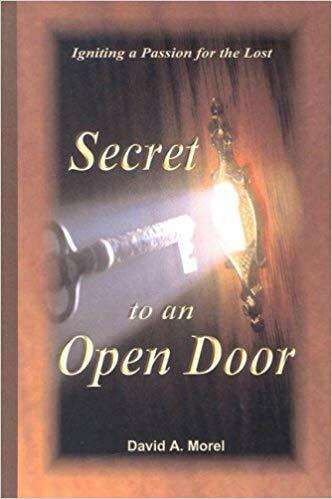 Even still, I have a lot of theological differences with the material in Secret to an Open Door. Reading the section on the process of personal witnessing was very difficult. Aside from the discussion on the spiritual nature of evangelism and the importance of prayer in opening the door for effective witness, I can't say I found much of value for me personally. For people I know who are already practicing evangelism in their daily lives, I would have no problem recommending this book. I would probably qualify my recommendation by saying they could read the first four chapters (only 46 pages) and ignore the last four. Even with half of the book removed, I am not exaggerating when I say the part that remains is well-worth careful consideration. It is extremely easy for Christians, especially those who are comfortable in their personal witness, to rely on their experience and methods instead of the power of God. 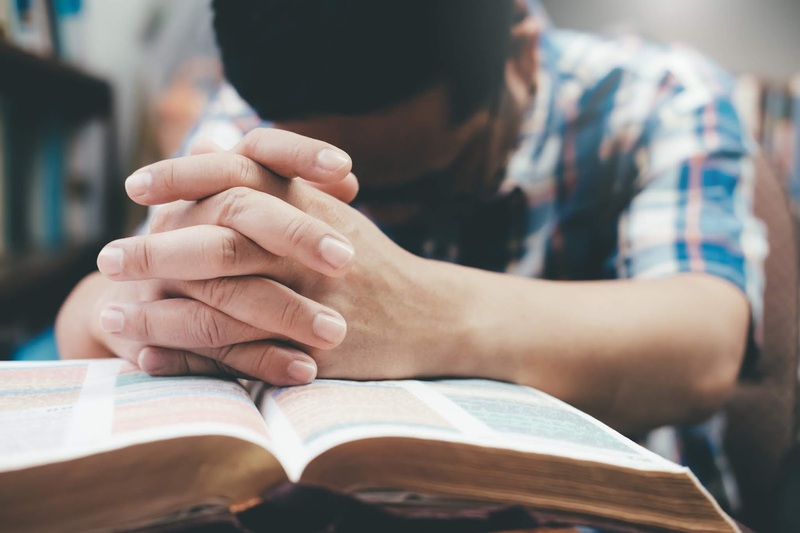 The Apostle Paul clearly understood the importance and power of prayer in effective gospel ministry. Morel's book brought clarity to this important subject more than any other book I've ever read. For that, I will always be thankful.